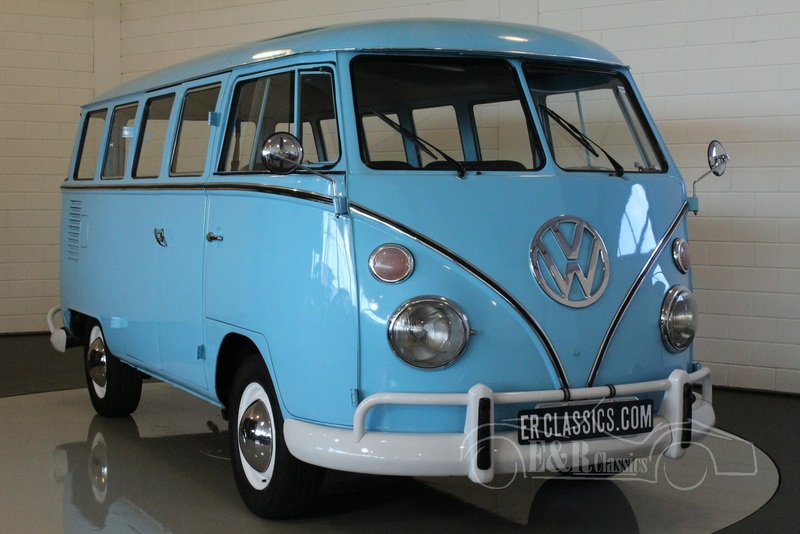 Volkswagen T1 For Sale at E & R Classic Cars! The first generation of the Volkswagen Type-2 (with the split windshield), was produced from 8 March 1950 through the end of the 1967 model year. Like the Beetle, the first Transporters used the 1100 Volkswagen air-cooled engine, an 1.131cc, DIN-rated 18 kW, air-cooled flat-4-cylinder 'boxer' engine mounted in the rear. In 1953 this was upgraded to the 1200, an 1.192cc 22kW. A higher compression ratio became standard in 1955, while an unusual early version of the 30 kW engine debuted exclusively on the Type-2 in 1959. The early versions of the T1 until 1955 were often called the "Barndoor", owing to the enormous rear engine cover. From the 1964 model year (when the rear door was made wider) the car could be referred to as the T1c. 1964 also saw the introduction of an optional sliding door for the passenger/cargo area. German production stopped after the 1967 model year. However, the T1 was still being manufactured in Brazil until 1975. The Brazilian T1s were not identical to the German models, though they sported some characteristic features of the T1a, such as the cargo doors and five-stud 205mm PCD rims. E & R Classics, your Volkswagen Classic Car specialist! 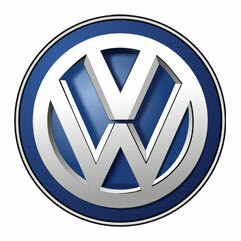 What are the advantages of buying a Volkswagen T1 car at ER Classics? Today, I received the 2 cars I bought at your company. I’m very satisfied, the condition of the cars is as you described them. I’m looking forward doing business with you again. We have received our Jaguar last Wednesday and would like to inform you that the delivery person was very professional and helpful. The car looks fine and we look forward to driving a lot. We have just received the Austin Healey, everything is perfect. The driver is very friendly. Thanks for selling my Triumph TR6 so fast and the smooth process. It was nice doing business with you. The Karmann Ghia has arrives well yesterday. Thanks to you and the whole team. I received the car this morning. Thank you both for the help you gave with finding the right car and for taking me through the process of buying it. Thanks too, to your delivery driver for taking me through the controls this morning. I am satisfied from start to finish, I hope that I am very lucky with the car. Thanks again for the warm welcome and the private quide tour with useful tips, from yesterday morning! Can we make this a yearly appointment? Thank you very much for the nice deal (Spitfire green). It was a pleasant journey back to Germany. I wanted to tell you that the Studebaker looks very beautiful on the pictures. Our compliments for the photo skills.